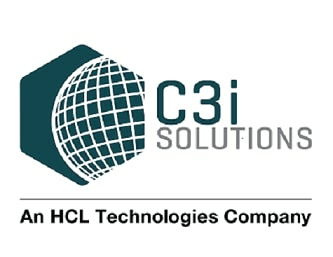 Join C3i Solutions to make your experience matter! Our single point-of-contact global service desk associates are highly-skilled support professionals who provide ongoing service desk, data administration and maintenance services to our client organizations. All of our operation centers are fully integrated with a single infrastructure and state-of-the art technology, paired with consistent processes and standard operating procedures. As a highly trained and experienced professional, you will resolve end-user issues quickly.